And there they are, the first five games I used to test out this latest GPU. 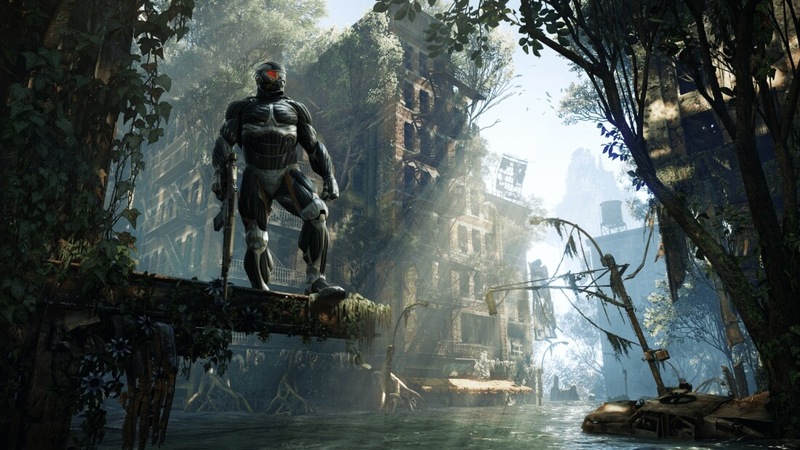 Everyone has their own first games they play on new hardware — surely some of you still break out the original Crysis for old times’ sake? Share yours below.